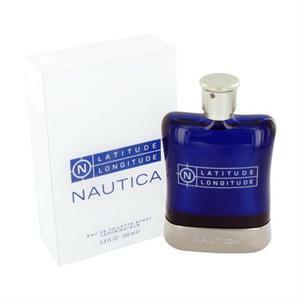 Introduced by Nautica in 2000 LATITUDE LONGITUDE is a refreshing spicy lavender amber fragrance. This Perfume has a blend of spices and mint with low notes of moss woods and amber. It is recommended for daytime wear.